Opus Dei - Tag results "World Youth Day 2019"
Opus Dei in the U.S. 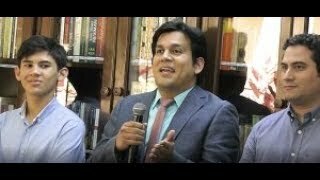 There are 3 results for "World Youth Day 2019"
Video highlights of the Prelate of Opus Dei's one day visit to Nicaragua, with a summary of his visits to Panama and Costa Rica. 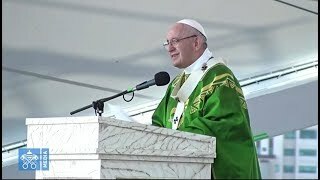 Pope Francis: "If we lack love, we have nothing"
Complete texts and video summaries of the Holy Father's addresses at the XXXIV World Youth Day in Panama (January 23-28, 2019). 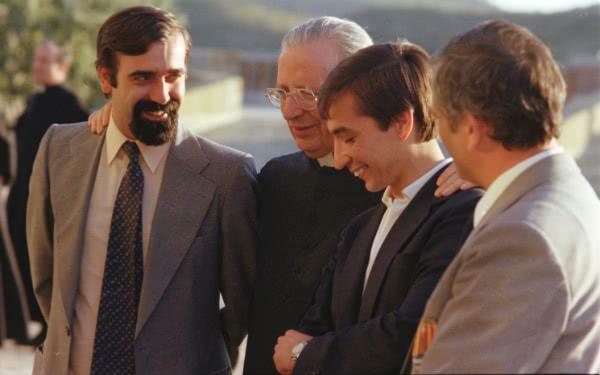 "Place yourselves before Christ and dialogue sincerely with Him"
With the World Youth Day taking place in Panama next week, we offer excerpts from a homily preached by Blessed Alvaro del Portillo to a group of young people in 1985. What does Opus Dei offer? What activities does Opus Dei organise? Who belongs to Opus Dei? Can priests join Opus Dei? Can non-Catholic Christians and non-Christians belong to Opus Dei? What are the commitments of members? Why do people join Opus Dei? 1. Saint Josemaria's "Theology of the Donkey"
7. What was the relationship between Jesus and Mary Magdalene? 9. "To succeed you need not act like a man"